(3) Photovoltaic water pump: solving deep water well drinking and irrigation in non-electric areas. 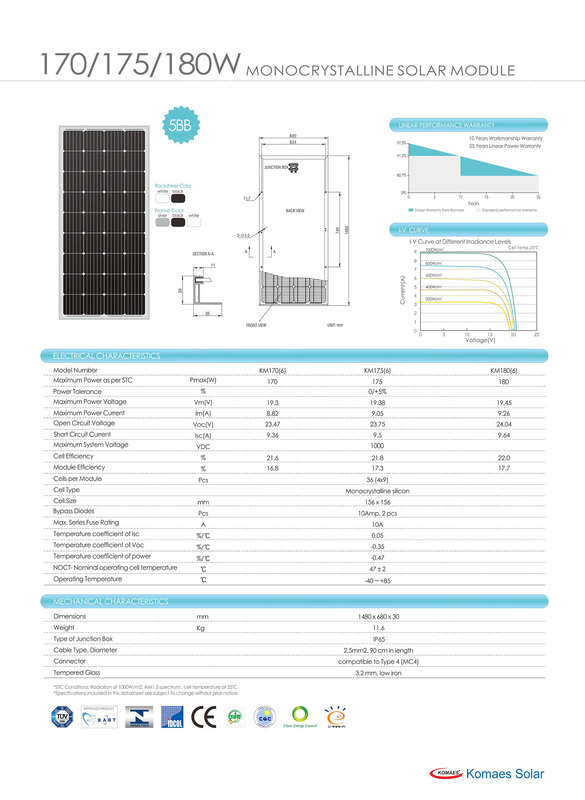 Looking for ideal 180W Monocrystalline Solar Modules Manufacturer & supplier ? We have a wide selection at great prices to help you get creative. All the 180W Monocryatal Solar Module are quality guaranteed. We are China Origin Factory of 180W Monocrystal Solar Panels. If you have any question, please feel free to contact us.